Wistful ballads, artsy alt-folk, rugged blues, hard-rock Canadiana and poignant conceptual songs about a First Nations boy who died in 1966: Everything Gord Downie wrote (solo or with his Tragically Hip bandmates) managed to be quintessentially and unmistakably Downie. Here are 10 essential tracks from the Canadian icon's songbook, plus one homage to a Downie hero, the poet Al Purdy. 1. Fiddler's Green, from the 1991 Tragically Hip album Road Apples: A sorrowful refrain. 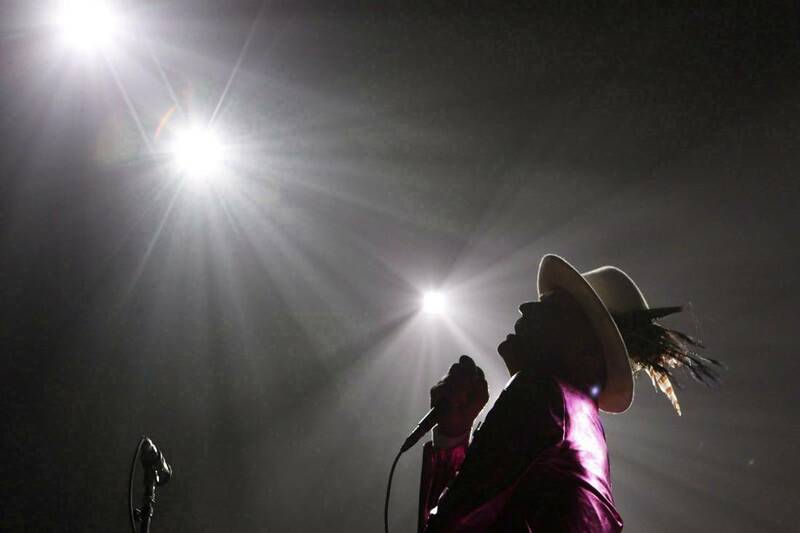 Written for Downie's young nephew who died of a heart ailment, the emotional ballad has proved to be one of the Hip's most durable early songs. 2. Fifty Mission Cap, from the 1992 Tragically Hip album Fully Completely: A stabbing, hard-driving rocker that ties the fate of Toronto Maple Leafs player Bill Barilko (who disappeared on a fishing trip) with the team's Stanley Cup history. The top song ever inspired by a hockey card, Fifty Mission Cap was so identifiably Canadian that Downie would introduce it on stage as "Flag on your knapsack." 3. 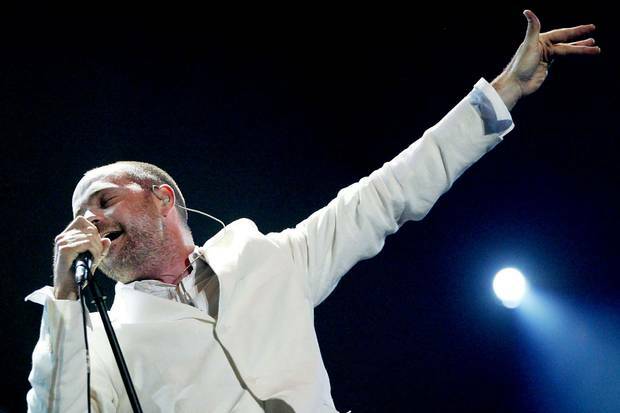 Grace, Too, from the 1994 Tragically Hip album Day for Night: A bluesy, hazy tune is marked by Paul Langlois's countervocals and lyrics about the "secret rules of engagement." 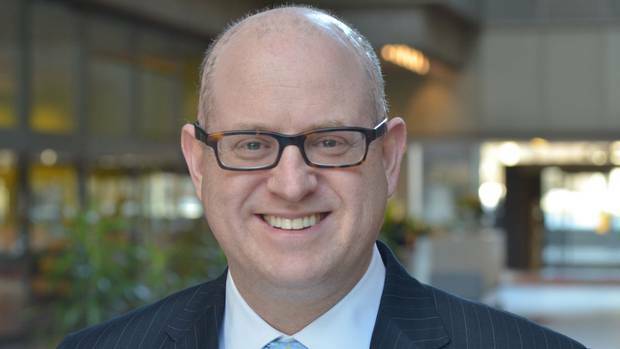 There's swaggering announcement to it: "I come from downtown, born and ready for you." As such, Downie would often change the first line from "I'm fabulously rich" to "I'm Tragically Hip," as he did at Woodstock in 1999 and on Saturday Night Live in 1995. 4. Ahead by a Century, from the 1996 Tragically Hip album Trouble at the Henhouse: "With illusions of some day casting a golden light / No dress rehearsal, this is our life." When Downie picked up the acoustic guitar, the Hip transitioned from bruise, riff and muscle to touch and finesse. Ahead by a Century marks that turn and finds the band, in song craft and execution, at the top of its game. Adolescent tree-top musings have never sounded so eloquent and important. 5. Bobycageon, from the 1998 Tragically Hip album Phantom Power: A strummed, lightly bopping tune that effortlessly conflates a Hip concert at Toronto's Horseshoe Tavern with a 1933 race riot in the same city. A cottage-country anthem name checks a small Ontario town and includes the best Downie line – "Coulda been the Willie Nelson, coulda been the wine" – this side of "Maybe a prostitute, could teach you, how to take a compliment" from 1996's Flamenco. 6. Chancellor, from the 2001 solo album Coke Machine Glow: Carried by a lilting melody and dappled piano notes, Downie, in a high, content voice, ponders children smoking, sloganeers on mics and other things "most vampires don't like." It's a tribute song: The protagonist could have achieved great things, if only "you weren't on my mind." And he's seems completely serene and satisfied with the outcome. 7. Trick Rider, from the 2001 solo album Coke Machine Glow: A lovely country-tinged lullaby, perhaps for Downie's children. "I'll be your friend, your last refuge / when things get weird and weird breaks huge." The man who could rage heavily about cities sinking and nautical disasters had a sweet, gentle side, too. 8. Nautical Disaster, from the 1994 Tragically Hip album Day for Night: Singers will tell you Downie songs are hard to cover because his material just seems to have so much Downie DNA baked in. Canadian singer-songwriter Justin Rutledge's trembling version of a fever dream about screaming, thrashing and not enough lifeboats shows how adaptable Downie's songs can be. 9. The Stranger, from the 2016 solo album Secret Path: A stripped-down, heartbreaking ballad sung from the point of view of Chanie Wenjack, an Indigenous boy who died while running away from a residential school in 1966. By defining Wenjack as a stranger, a point was made: Canada's history of cultural assimilation was tragically unknown. 10. Machine, from the 2016 Tragically Hip album Man Machine Poem: Simply, a eulogy for a singer-poet: "I write about words / I find treasure or worse / I watch the end of man / And I dream like a bird." At the Quinte Hotel: A short film from 2002 found Downie paying homage to the great Canadian poet Al Purdy, who reads his words about bar fights, bad beer, sensitive men and an unappreciated "exquisite analogy." At the Quinte Hotel is a lament for poetry, charismatically offered here by the Canadian rock laureate. Obituary: Gord Downie, troubadour of Canada, charmed and challenged a nation Brad Wheeler chronicles the life and music of a Canadian chronicler who also stood up in solidarity with Indigenous people. 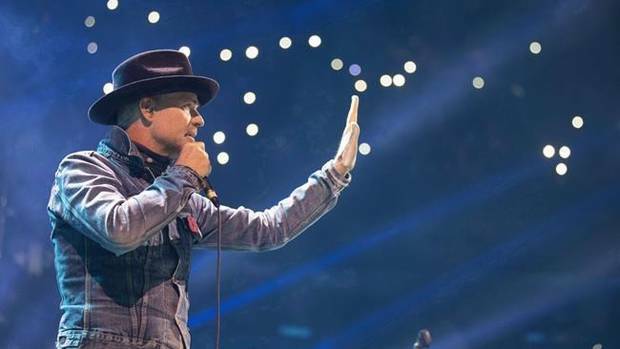 'With just a few words, you gave the whole country courage': Fans pay tribute to Gord Downie The Tragically Hip frontman will be remembered as an artist whose offbeat charisma and edgy talent appealed to the highbrow and to ordinary people. Here we offer a selection of social posts remembering the iconic Canadian artist. 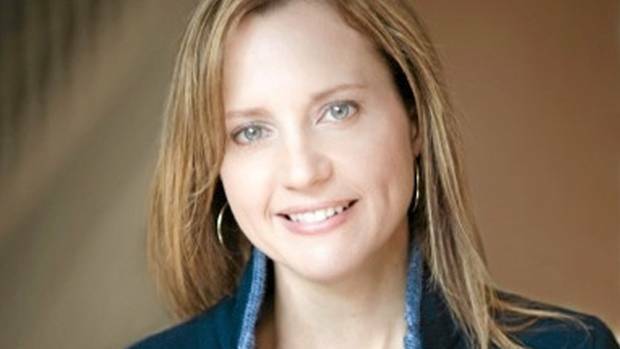 Samantha Nutt: Gifted and generous, Gord Downie proved cynicism does not always prevail Agreeing to perform for free at benefit concert, Gord Downie was instrumental in launching War Child Canada, its founder writes. Less bitter, more sweet: Hip’s final show was a milestone for a generation During the Man Machine Poem Tour, Benjamin Shinewald noticed the Tragically Hip at an airport and expressed his gratitude to Gord Downie. Here, he tells his story.